Collaborating with an electrical engineer from Silicon Valley to consult on trend and market analysis for developing a connected shopping app, led me to navigate London's startup landscape to tap valuable resources attending Dreamstake's #FashHack workshops and explore accelerators aimed for fashion retail sector, such as TrueStart (now True) and Centre for Fashion Enterprise's Fash Tech Programme. We searched for how and where in existing shopping habits we could disrupt and add value to omni-channel experience between in-store and mobile. 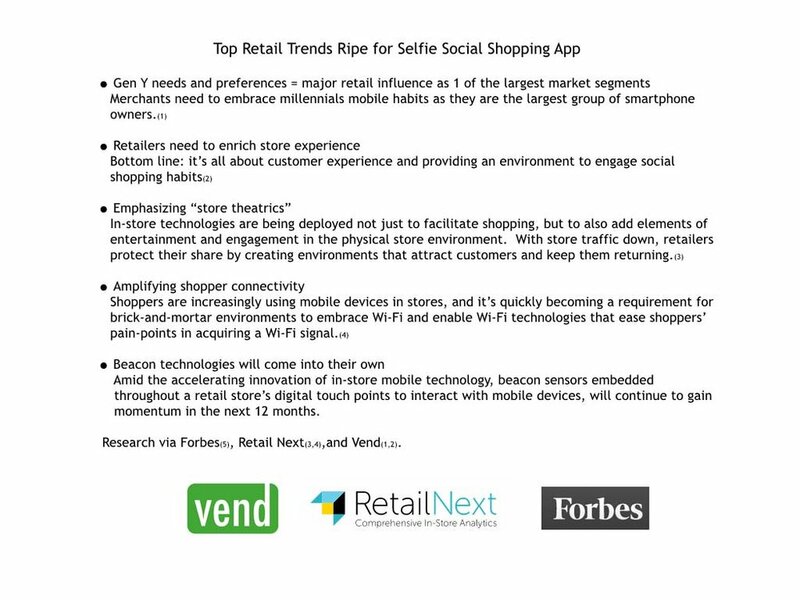 What started as ways to improve the dressing room experience tapping into selfies for social shopping and connecting via one simple app to multi brands outside the stores for later decision making and ease of purchase pivoted to interactive clothing labels which connect to a styling app for advice with a smart closet, as subscription styling services gain popularity through harnessing audience data to offer smarter suggestions. Let's connect if you're looking for help to take your idea or product to the next step.